These Fun Super Jumbo Playing Cards are the perfect thing to have on hand for some rainy day entertainment. 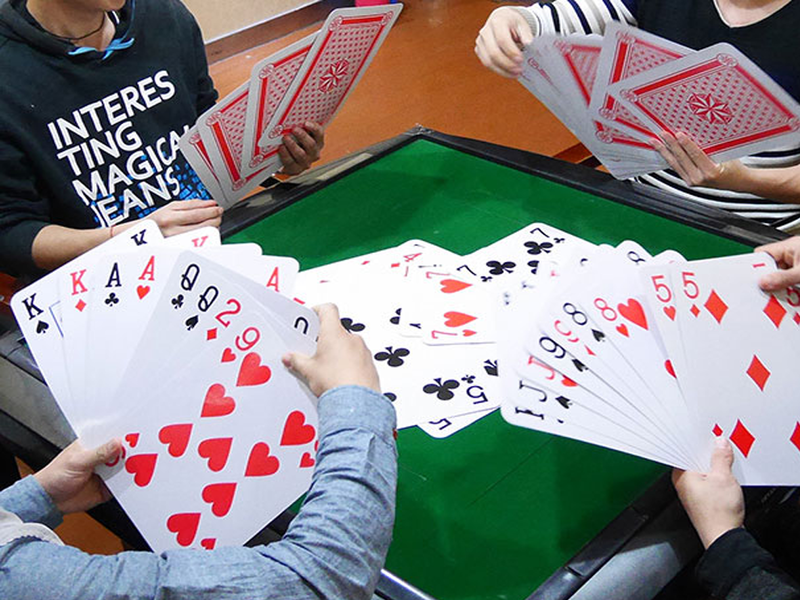 They can be used to play any games that you play with regular sized playing cards. Perfect for a game of snap. 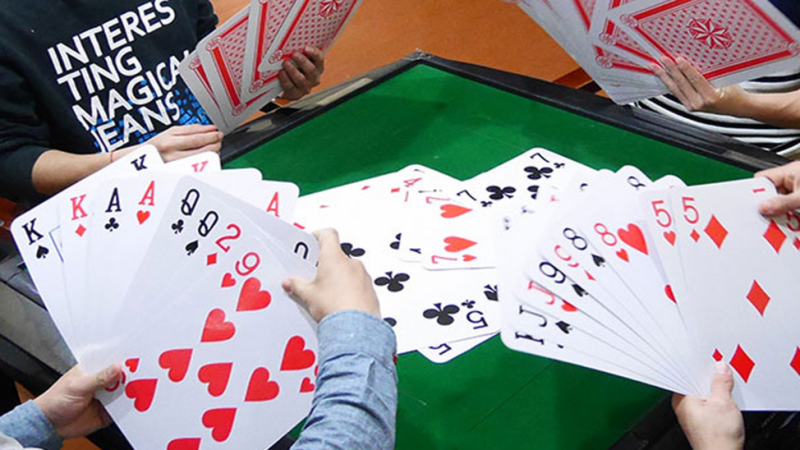 go fish or solitaire or because you want to do something different and fun while playing poker or something else. These playing cards are a cool novelty item because of their size and kids will love them. You are not limited just to playing card games though because you can do something cool like build a giant card castle. They are sure to entertain for hours and be a hit with young users. Adults who enjoy novelty items will find these pretty cool as well. These cards are approximately eight times bigger than standard sized playing cards. The exact measurements are 21 x 30 cms. They have been printed on card stock that is heavy duty because it is needed in order to support their size. The cards are plastic coated on both sides which is common with standard playing cards also. This is a full deck of cards consisting of two jokers and 52 standard poker cards.